International Coffee Week (ICW) is the largest coffee expo in Brazil gathering coffee lovers and all industry professionals under one roof. 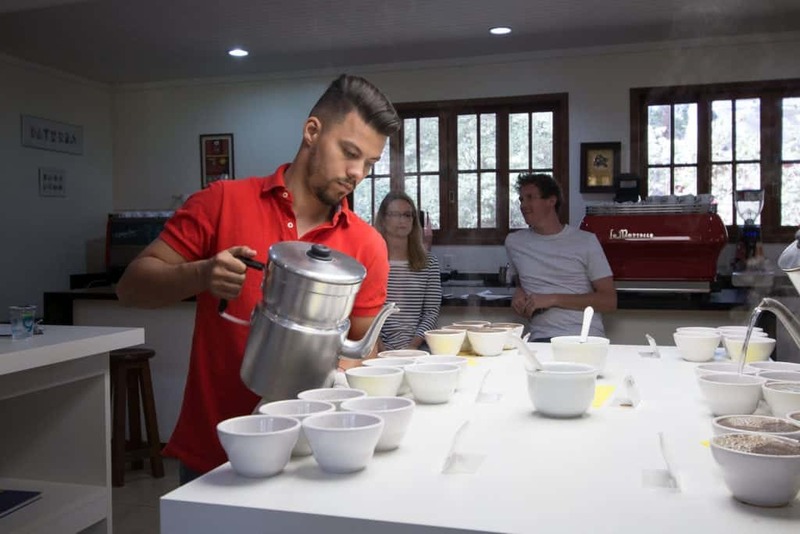 Coffee growers, roasters, tasters, exporters and buyers, baristas and cafe owners, as well as coffee enthusiasts curious about the Brazilian coffee culture, come to Brazil to learn about its coffee market. 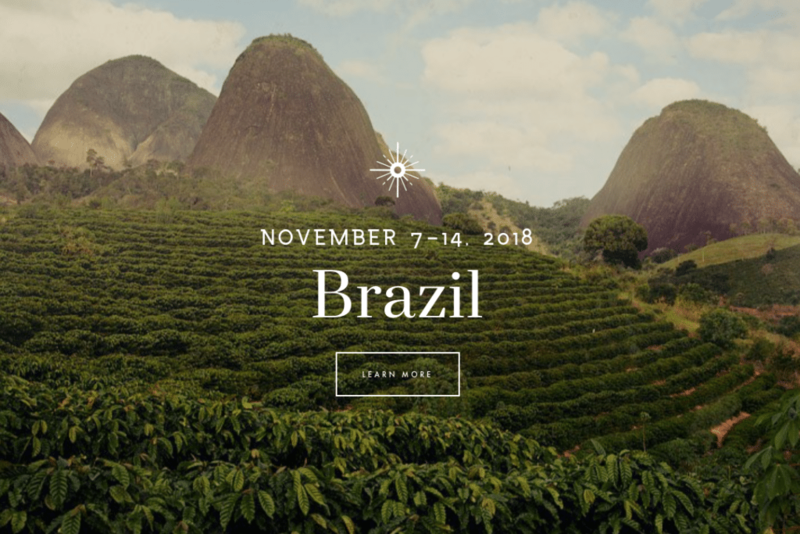 This year, the event is held 7th-9th November 2018 in Belo Horizonte, the capital of Minas Gerais, the biggest coffee-producing state of Brazil. 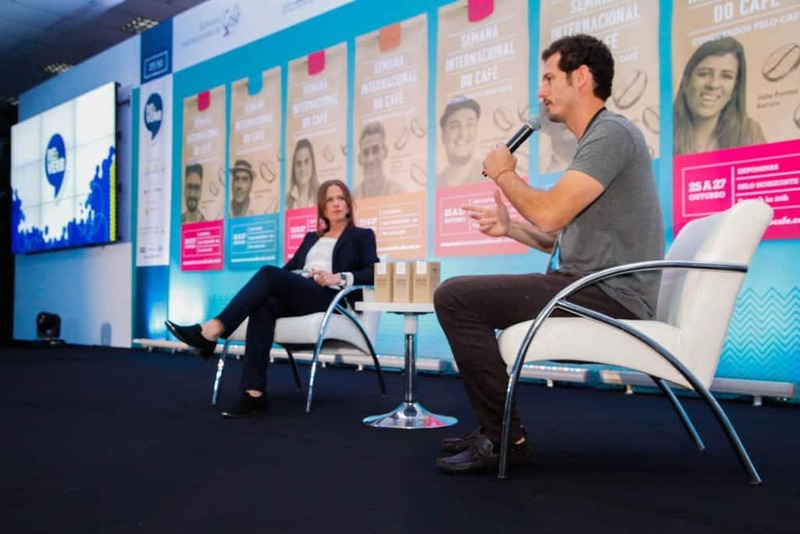 ICW will hold a three-day programme of cuppings, educational presentations and seminars hosted by Expominas centre, on the west side of Belo Horizonte. Many Europeans will be heading to Belo Horizonte so we wanted to bring you a round-up of the reasons to come yourselves. As the capital of the biggest coffee-growing region of Brazil, Belo Horizonte is a great starting point to discover the diverse range of coffees produced in Brazil. 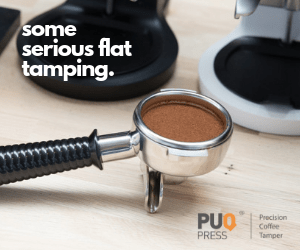 A vast country with a diverse climate, soil, and altitude, depending on the region, Brazil presents the varied landscape during the event, through cupping sessions and coffee tastings, and you should not miss the opportunity to taste the difference of those coffees. Every day of the ICW, you will also be able to taste different Brazilian coffees brewed using various brew methods. 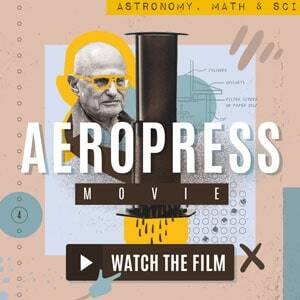 This is the most approachable way for you to discover that coffees from Brazil are not always chocolatey and nutty. We learned this during our visit to Brazil’s most sustainable farm, Daterra. 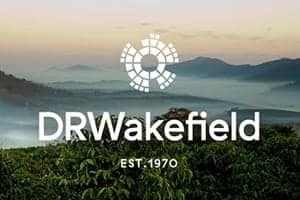 You can check out our surprise when we tasted the incredible coffees from Daterra’s Masterpieces series. Brazilian producers throughout the country send their samples to the national and international tasters at ICW. They all hope for a chance to win your votes with their tasty coffees. Firstly, the professional tasters select ten of the best-tasting samples, which are afterwards presented to the attendees. It is thus also you, the visitors at the venue, who contribute to the selection of the most delicious coffee from Brazil produced that year. The winning coffee is then assigned the Coffee of the Year award. 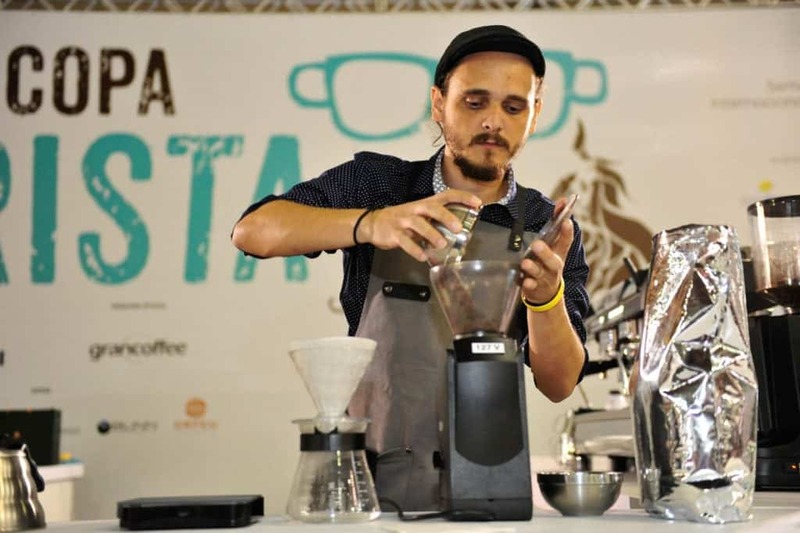 Brazil will become the host of the World Coffee Championships. In three days, there will be over 90 competitors taking part in the categories of Coffee in Good Spirits, Latte Art, Cup Tasters and Brewers Cup. Many European representatives are competing in the four categories, and we would like to invite you to check their line-up here and go cheer on your country’s representatives or your favourite baristas. 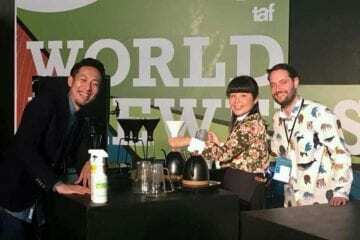 We will surely be cheering for Emi Fukahori (Switzerland), our friend and the co-owner of MAME shops in Zurich, as well as Veronika Galova Vesela, from Slovakia, both competing in the Brewers Cup Championship. 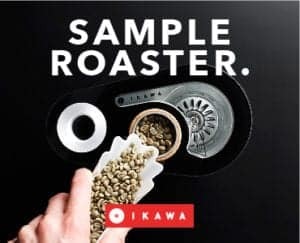 We will also have our fingers crossed for our friends competing in the Cup Tasters, Roosa Jalonen, the Swedish champion roasting coffee at Workshop, Niels te Vaanhold of the Netherlands, Tomo Laca (Slovakia) and Agnieszka Kruk from Poland. 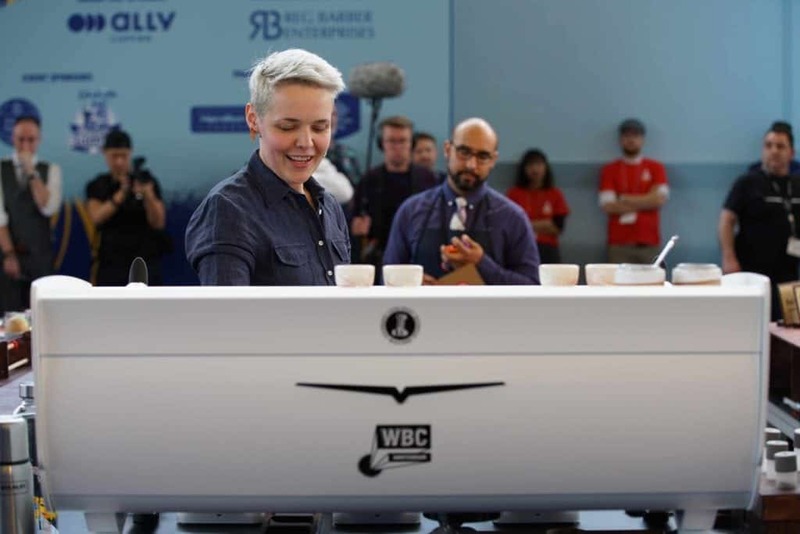 Dan Fellows will compete in Coffee in Good Spirits category, representing the United Kingdom and Origin Coffee, and of course, we would not miss the presentation of the current World Barista Champion, Agnieszka Rojewska, who will compete for the title of the World Latte Art champion. But those are not all of the European champions, who will you be cheering on? The Origin Trip Brazil is a 7-day trip to the producing regions of Brazil, where coffee is grown as well as processed. 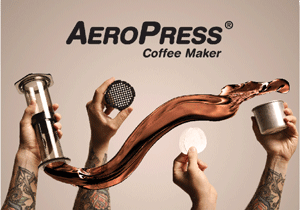 Organised by the Specialty Coffee Association, it also guarantees the visitors the entry to the ICW. 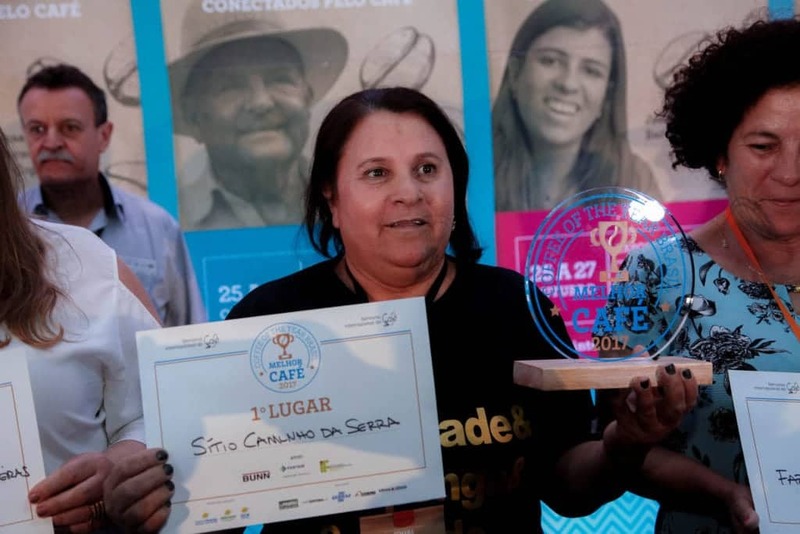 There, they will be able to take part in the cupping of the 25 top-scoring coffees in the aforementioned Coffee of the Year award, they will have the access to the competition area, as well as the Global Sustainability Conference. You will be able to visit Fazenda São José, Fazenda Santa Catarina, several other farms and producers, as well as cooperatives. Not to forget the numerous cuppings throughout the visit that you will take part in. Forum For Sustainable Agriculture 2018 will welcome a great number of international actors to discuss the actions taken in coffee, and it will also open a discussion about the next steps for sustainable development for the future generations of coffee farming. This will be an important and factual session that will put many of the ideas about sustainability into a perspective with the Brazilian reality. 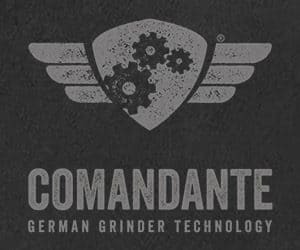 Whether you are a coffee shop owner, a roaster, a green bean buyer or a part of a cooperative, you can join several talks and activities. 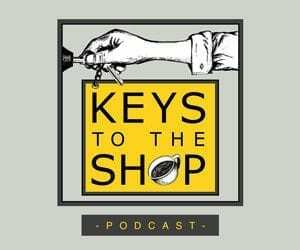 They are dedicated to the strengthening of relationships between sectors, as well as to the discussion of some of the issues at the core of the coffee chain. They are aimed to generate business between sectors and to present ideas and trends for new projects in Brazil.